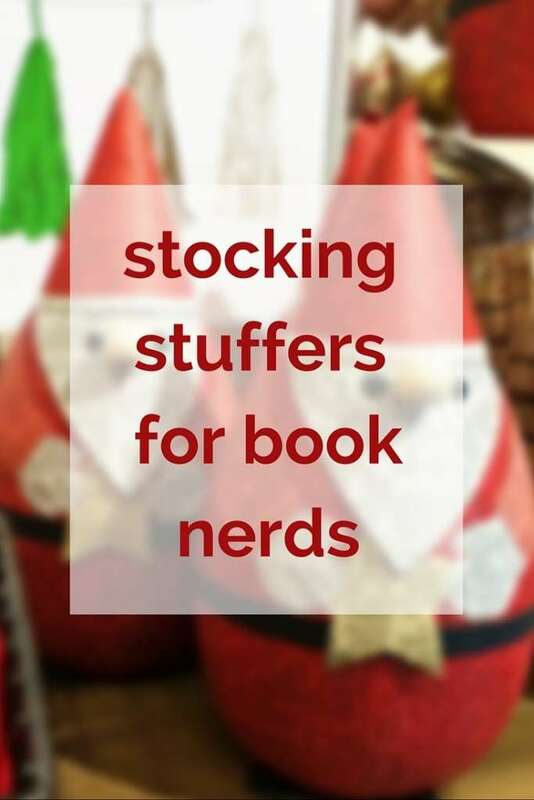 13+ perfect stocking stuffers for book lovers. For the literary lover in your life—or any of you inspired to do some serious self-gifting this year—here’s a list of some of the most delightful (relatively small, relatively inexpensive) literary finds around. 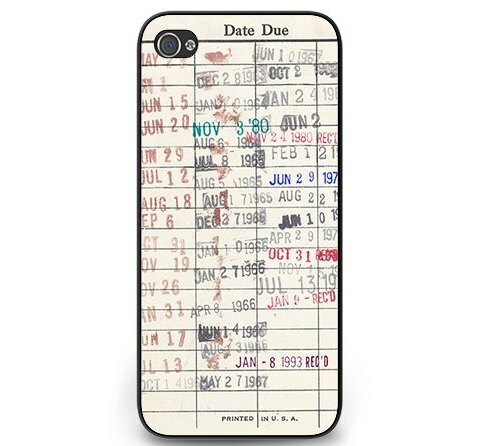 This is just the right amount of nerdy for your favorite bibliophile. 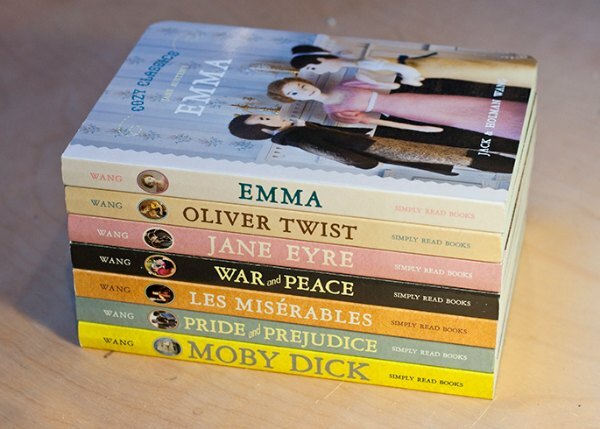 Wearable classic literature from the creators of BabyLit, showcasing titles such as Pride and Prejudice, Jane Eyre, A Christmas Carol, Dracula, and more. I can’t find individual buttons available for purchase online, although Amazon sells a giant merchant’s box for $158. 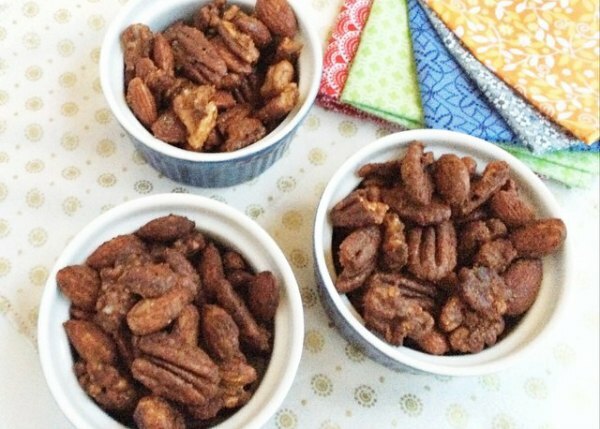 If you want to be the most popular person at your holiday parties, grab that. Otherwise keep an eye out at your local bookstore for the buttons, which retail for $2 a piece. Classic literature in twelve words or less, accompanied by gorgeous needle-felted illustrations. Don’t think these are just for kids: plenty of book-loving adults would be delighted to find one of these pretty books in their stockings. This fun little magnet will make any book nerd smile. 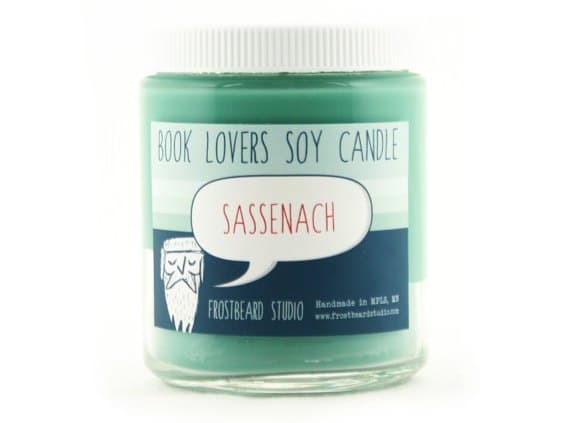 Sassenach candle from Frostbeard Studio. For the Outlander lover in your life, this hand-poured soy candle smells like lavender, thyme, basil, and herb. If your resident book nerd couldn’t care less about Claire, go with the old books scent. I’m also swooning over the library collection candles from Paddywax (from $11), made in custom scents designed to evoke a literary great. Choose from Austen (gardenia, tuberose, and jasmine), Twain (tobacco flowers and vanilla), Poe (cardamom, absinthe, and sandalwood), and more. Not just for kids: these foil-bound classics are sure to induce a heady dose of nostalgia for the book lover in your life. If you want to go meta, give them Everything I Need To Know I Learned From a Little Golden Book ($6) to go with it. These are beautiful, magical little bookmarks. 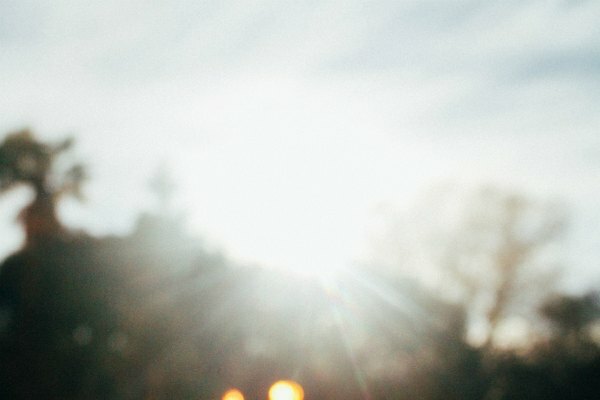 Take it from a convert: once you try them you can’t go back to your old bookmarking ways. Get our custom Modern Mrs Darcy and What Should I Read Next tins here. 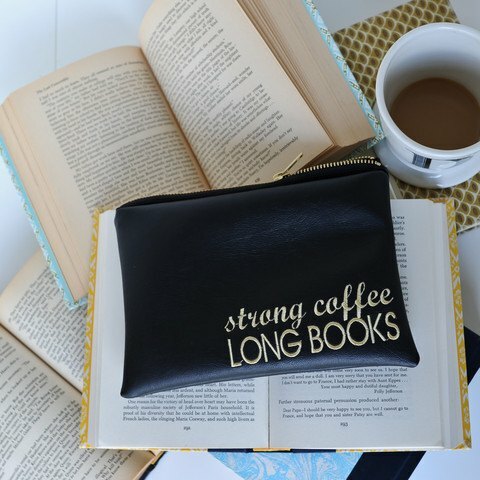 Strong Coffee Long Books pencil pouch. 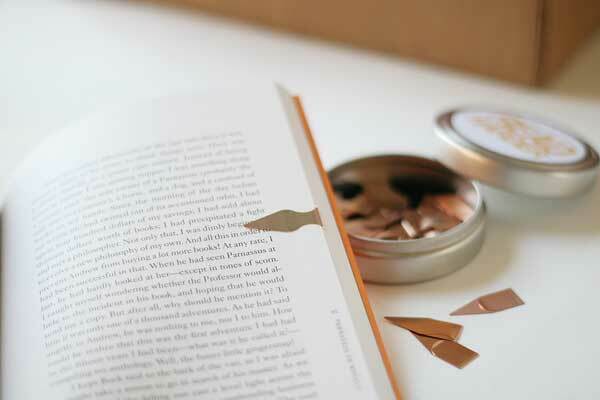 A beautiful and practical gift for the book nerd in your life. (Make sure you take a peek at the lining.) If you want to spoil your recipient, you can fill it with any of the smaller items listed here. Pens are fun, clutter-free stocking stuffers. Try Le Pens, Pilot G2s, Uniball Vision Elites, or my personal favorite right now, Staedtler fineliners. Maybe even a space pen. 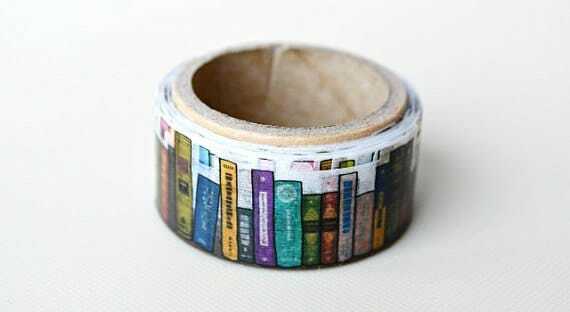 This book-themed washi tape is fun and practical. For the reader who can’t get enough books, give her a place to keep track of them all. Good choices include Moleskine’s book journal, the Reading Journal: For Book Lovers, and My BiblioFile. For your favorite bibliophile who wants to share their books with others—and who wants to get them back. Previous: What I’m into (November 2014 edition). This is a beautiful (and well reviewed) fountain pen for $15: http://www.gouletpens.com/PN-Metro-Silver/p/PN-Metro-Silver. That fits well within the stocking stuffer range. I haven’t written with this particular pen, but I love my Lami Safari and a couple of entry level pens that are very reasonably priced. The pens! In a rainbow! Ah! lol 🙂 I’d love it if someone bought me pretty pens like that. Now you have just made me add a whole lot more to my Christmas wish list, my husband will thank you 🙂 I also would add a book light, that’s what I told my husband to place in my stocking since I’m always keeping him up at night reading with the lamp on. There’s a Sassenach candle!!!! That just made my day. Isn’t that the coolest thing!? I’m not usually a candle person, but I could make an exception for this one! Pilot makes a disposable fountain pen called Varsity. I bought a 3-pack at Staples. It comes in blue, black, and purple! I might have to check that out. Thanks for the tip! 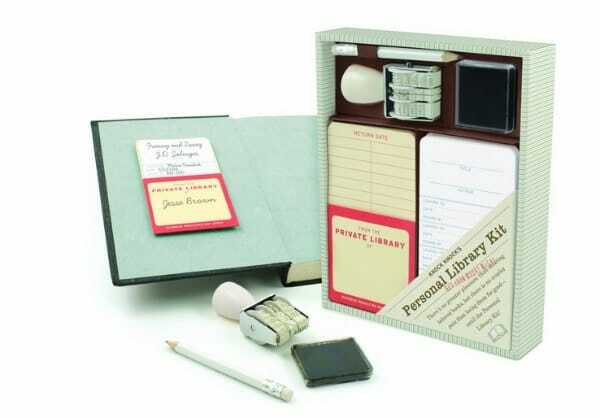 Oooo, that Personal Library Kit is the best…reminds me of my childhood addiction to the public library. And PENS! I’m addicted; I’ve got three fountain pens going right now, and I also love Paper Mate Ink Joy pens. Lamy makes a really nice, affordable fountain pen in the $25 range. I’ve had one for about 12 years (plus I’ve bought more) so I can say they last. I think mine’s a Safari. Yes! Actually a friend from church knows I’m a pen geek and brought me his safari to try just this past Sunday. I love to give the Pilot Metropolitan Retro Pop fountain pen as a gift when I’m trying to give people a taste of the joys of fountain pens. They are only $15, are easy to fill, have a great weight in the hand, they come in fun colors and I love how they write. I have more expensive pens, but I find myself reaching for my Metropolitans the most. Include a bottle of ink if you can. I love Lamy green and turquoise bottled ink (about $11-15). The bottles last a very long time. I would chose the fine tip for a newbie in this pen. The medium is rather wet, but fine is just right.